Important Notice: People interested in applying for this position must be Nationals from Guatemala or must hold a valid work permit in Guatemala. Qualified candidates who are interested in the below position are invited to submit their written application, attaching a UN Personal History Form (P.11) and motivation letter (1 page maximum), not later than April 12th, 2017. 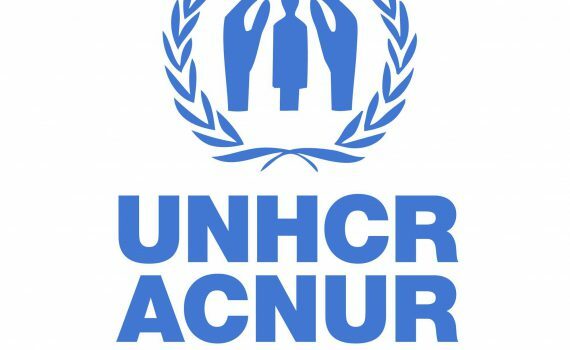 Application documents should be sent by email to UNHCR (panpa@unhcr.org and guatemala@unhcr.org), including the reference of ROPAN “Data Management Assistant Application UNHCR Guatemala” in the subject field.